The next Breakfast Club networking event will take place on Thursday 24 November 2016 from 7.30am until 9am. Our guest speaker this month will be Faye Smith, founder of the Marketing & PR Consultancy Keep your Fork. John Lewis started it and increased sales by 47% over that Christmas, Susan Booth discovered it & John Sergeant enjoyed it; discover and unlock the amazing power of Emotional Marketing to connect with your customers and the media. 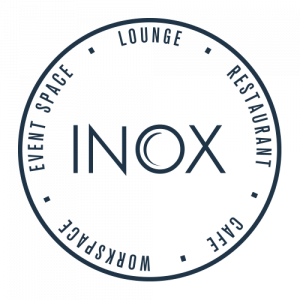 It’s all about journey and jeopardy… University of Sheffield alumnus, expert marketeer and powerful communicator Faye Smith will share the secrets at Inox in November with story after story of local businesses who have connected with their audiences in new ways to reap unprecedented results. Faye Smith leads marketing, PR and training consultancy Keep Your Fork, based in Sheffield. 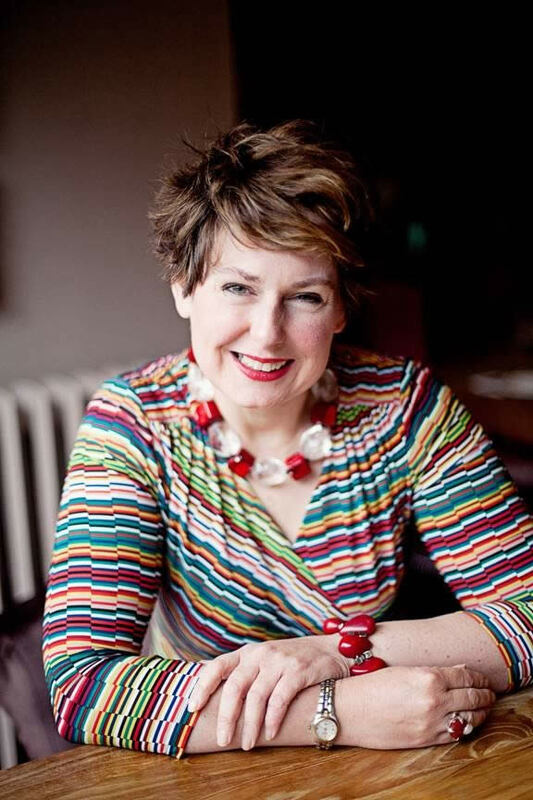 She offers income generating and empowering in-house and open training, consultancy and inspiring speaking events in her expert topics marketing, presentation, personal branding and public relations all over Yorkshire, Derbyshire and the Midlands. Keep Your Fork specialises in supporting and training small-to-medium enterprises. Faye works with organisations as diverse as the Sheffield Chamber of Commerce, both Sheffield universities, Enterprise Agency, schools, Peter Jones Enterprise Academy and the charity sector. Outside work Faye loves walking, theatre and local food. She also runs the Sheffield Media Hub, Netwalking Sheffield and volunteer mentors several women-led charity and social enterprise chief executives and University interns. A member of the Chartered Institute of Marketing and Institute of Enterprise and Entrepreneurship, Faye is the marketing and pitching specialist adviser at Sheffield Hallam and Yorkshire Universities’ Entrepreneur Bootcamp. Faye was recently named one of the country’s top ten trainers at UK trainers’ professional body APCTC and Student Employer of the Year three years running at Sheffield Hallam University. In December 2014 she won both the Yorkshire Women in Business Best Home-based Business Award and was finalist in the Guardian Small Business Innovation Award, bringing Keep Your Fork a total of thirteen national and regional awards.